Painting the household materials is an awesome thing. It can change the look of a simple material to extraordinary. But sometimes, it may be caused for embarrassment and frustration when we see a little spidery cracking or a hole in our paints or some parts of paint that come off on their own. Generally, it’s called the paint peeling. It is really a frustrating thing among the homeowners. 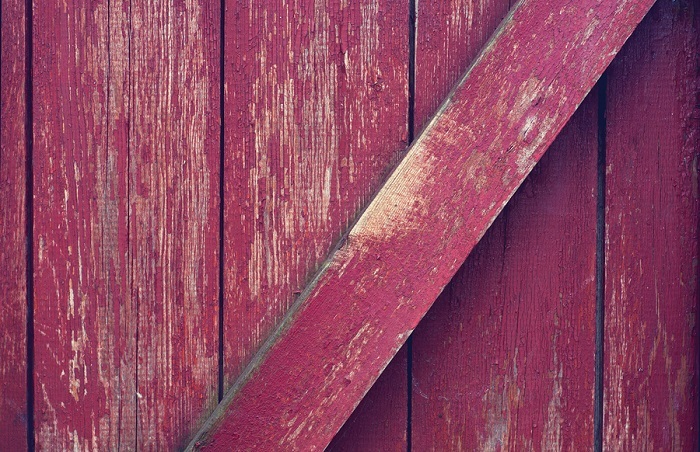 Paint peeling is the thing that scares the homeowners most. Because, few days ago, the paint was sprayed but now there is some peelings on the paint surface. It causes the waste of money, time and labor. There are many kinds of paint peelings. They are Alligatoring, Blistering, Adhesion (Blocking), Cracking, Mud cracking, Flaking, Caulk Failure etc. It can look like some cracks, spidery cracks, stripes, holes even a part of paint can be come off. For this reason, we need to repaint our material surface. In this article, we will discuss the causes of paint peeling, where it can occur and how it can be prevented. The most common cause of paint peeling is the failure of coating that could not properly adhere to the surface. However, there are plenty of causes for paint peeling. We will discuss about them. First of all we will talk about the preparation of the surface to be painted. Paint peels when the coating is not sticking properly to the surface. If the surface has got some dirt or other substances and it is not properly cleaned, the paint won’t dry properly. Secondly, we will talk about the paint to be sprayed or applied. Make sure the paint you are using, are completely mixed well whether it is oil, latex or water based paint. If they do not mix properly, they won’t last long. 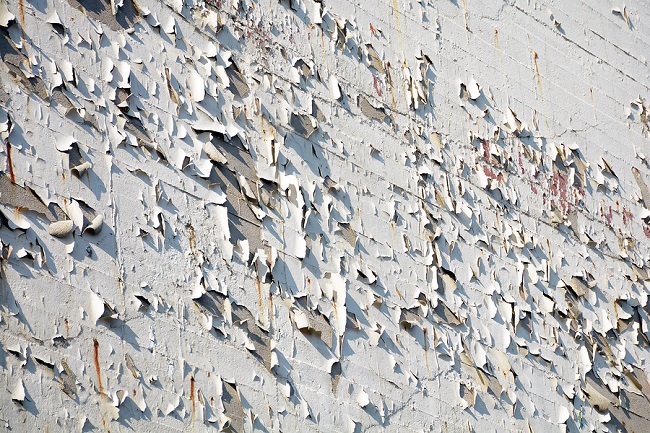 Paint peeling can be caused by painting on a dump or moist surfaces. Water is the worst enemy of painting. If the surface is moist or dump, paint can’t dry properly on that surface. The common reason of paint peeling is the poor quality of the paint. Cheap paints can’t stick well on the top of other layers of paint. It can only stick well if it is the only layer on the surface. Surface temperature is another enemy of paints. If the surface is too hot while applying the paint, it won’t adhere properly as it should. If the coating is not compatible with the surfaces substrate, the paint will break down because of breaking of the adhesion bond. Basically it is caused by the chemical reactions or some other reactions. While applying a coating over an existing coating, it may not compatible with the new coating. Some polyurethane, epoxy or other types of chemical coating may not support another layer of coating over itself. Moisture is another main thing you need to notice. If the surface transmits a big amount of moisture through itself, the coating will not adhere well. 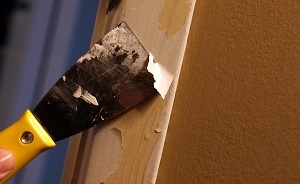 Paint peeling can be occurred in any surface, any times. It could be an inner wall or exterior wall of a house, a ceiling, off doors, car, furniture even a newly painted one. 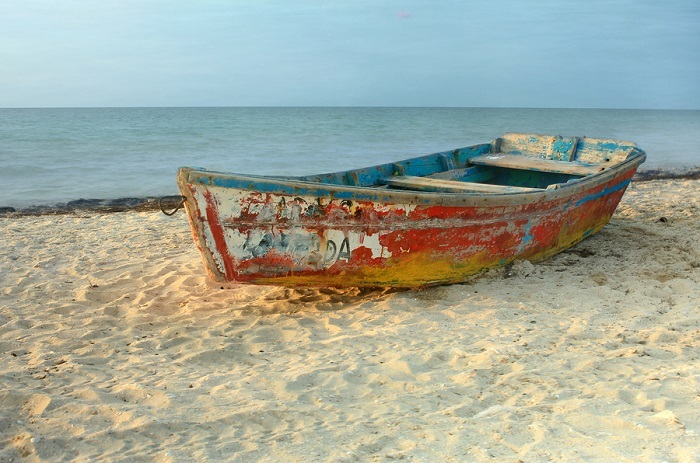 Any surface could be the victim of paint peeling if it doesn’t meets the right environments. Always clean the surface properly with water or anything else that some sort of older grease or paints does not stick to the surface. The surface should be cleaned well before painting. Properly mix the paint mixture you are using. Make sure you are mixing at the right ratio of the materials of the paint mixture. Make sure that the surface is completely dry. There should not be any water or dampness. Always use a branded and good paint for any kinds of surface. Make sure that the paint can adhere in any coatings and stick to the surface. Do not apply paint on the surface if the surface is too hot for painting. Wait for the surface to be in its normal temperature. If the surface transmits moisture, cover the area with primer and allow the surface to dry for preventing paint peeling. Finally, you have to paint properly to the surface. Because a good painter can do most of the awesome things with paint, right? However, paint peeling can be caused for various reasons. If it occurs, what should we do? First of all, you’ll need to remove the paint from the peeling area. You can use some sort of paint scraper or brush to scrape off the loose paints. After removing the peeled paint from the area, if you see some holes or cracks in the surface, repair those cracks or holes before repainting. After repairing the cracks, you’ll need to free the surface from any grooves or lines. You can use sandpaper with fine-grit for removing these. Clean the surface area with a sponge or tack cloth. Wipe again with a dry rag and then let the surface to dry. Now, the surface is ready to be painted. Apply the coating over the prepared surface area smoothly then let the paint dry. Apply another coating if necessary. pn a stem wall to stop paint from peeling promer or dry lock?